I know it’s a bit outside our area but there’s an event happening this weekend that I just had to draw to readers’ attention – the Teddington River Festival and RNLI Station Open Day. 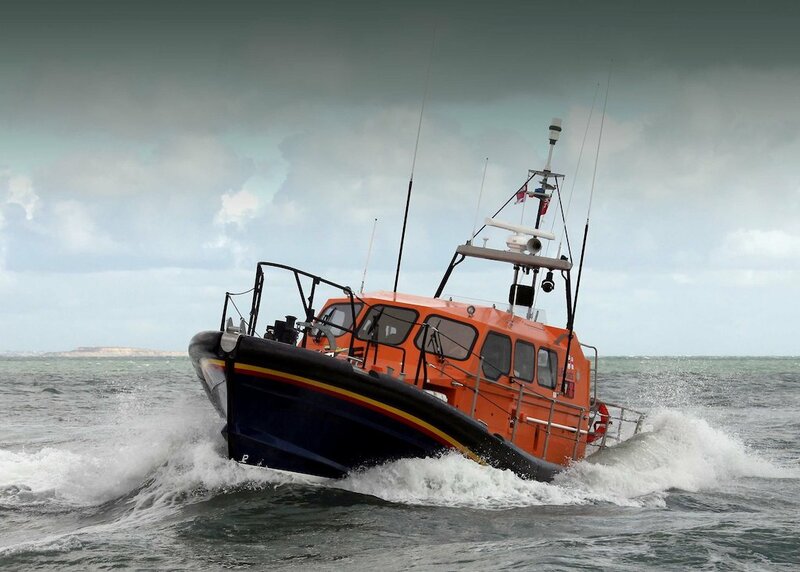 The RNLI rescue an average of 22 people every day of the year from around our coasts and on the River Thames. This annual event takes place on Sunday, September 8 between noon and 6pm and features a host of activities and entertainment that should provide great fun for every member of the family. And what’s more, it raises money for three very worthy causes – the Royal National Lifeboat Institution, The River Thames Boat Project and the Friends of Teddington Memorial Hospital. The RNLI provides, on call, a 24-hour lifeboat search and rescue service and a seasonal lifeguard service throughout the UK. 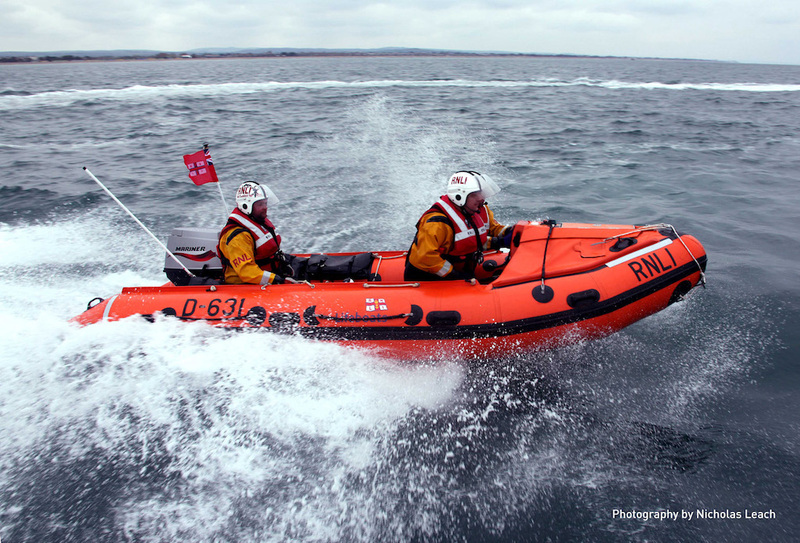 With 236 stations and an active fleet of 330 lifeboats the RNLI rescues around 22 people per day – and as regular readers of this column will know, I was once one of those rescued along with my wife and my brother. The Teddington Lifeboat Station, manned entirely by volunteers, is one of four stations along the Thames which collectively launched their lifeboats a total of 884 times last year rescuing 270 people. And somewhat amazingly, Teddington was ranked the 21st busiest station out of the 236 stations around the country. The River Thames Boat Project is a registered charity that gives people of all ages the chance to access the Thames, to discover this fascinating river, and to learn more about its environment. Again, I’ve written several times about the specially-adapted community barge, the Thames Venturer, that provides day and residential cruises for people of all ages and abilities from its berth in Kingston upon Thames, and is also used as a floating classroom by local schools. An inshore craft in action. The River Thames Boat Project runs five programmes including: day and residential cruises for people with physical disabilities, learning disabilities and older people; day trips for people who are isolated and not a member of an organised group; respite trips for young carers; environmental activities for school groups; and Venturer Photography, a social enterprise scheme set up to support the River Thames Boat Project. In short, it’s a wonderful charity that deserves all the help it can get. And the Friends of Teddington Memorial Hospital simply do a wonderful job providing cash support for the centre. The day will feature the chance to climb aboard the Thames Venturer – and a full size RNLI lifeboat, which will both be moored up in the barge lock for the afternoon. Among the other attractions on the lock island will be face painting for the little ones, craft stalls, a big RNLI stand and, should mum and dad decide they need a bit of refreshment, a Pimms stand. They’ll be the chance to have a go at kayaking, boat trips, rescue demonstrations on the water and passenger boat trips running to Kingston and Richmond. Have a great afternoon out and help raise money for the charities.